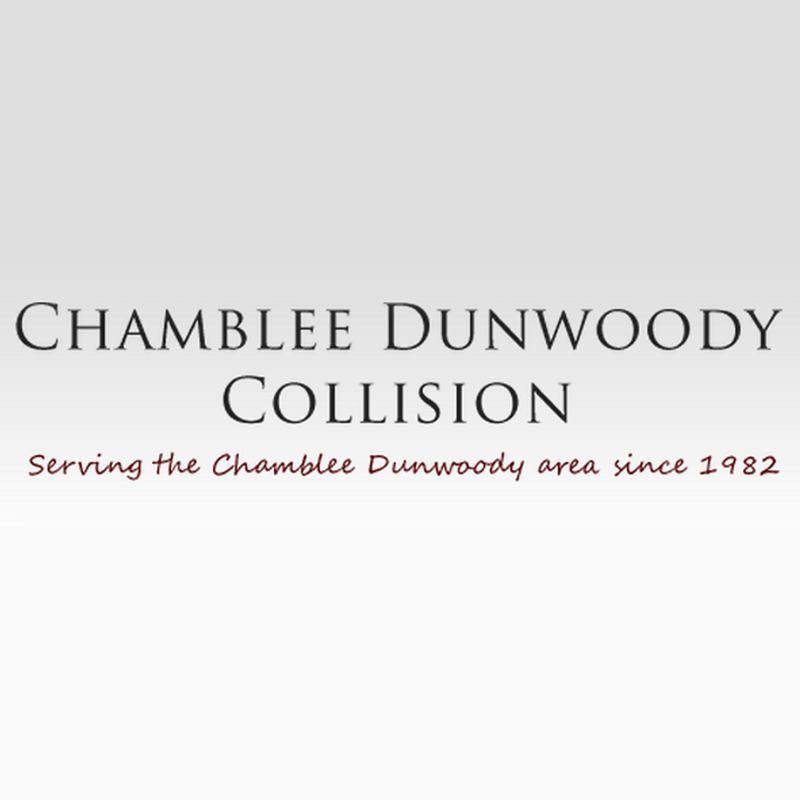 Welcome to Chamblee Dunwoody Collision - home to the friendliest service in town! Our goal is to make your life easier. An accident can be a stressful situation so we make the repair process as smooth as possible. Whether your vehicle has been in a minor fender-bender or major collision, Chamblee Dunwoody Collision has the experience and the latest equipment to restore your vehicle to pre-accident conditions. We are trained Unibody specialists that operate state-of-the-art frame measuring and repair equipment in order to restore your vehicle to exact factory specifications. We are a brother-partner team with over 50 years of combined automotive experience. We offer a lifetime warranty on all the repairs we do and work with every major insurance company.